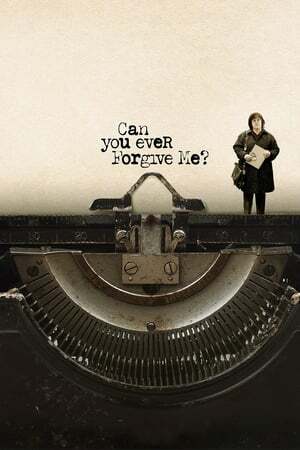 Storyline: The true story of bestselling celebrity biographer (and friend to cats) Lee Israel (Melissa McCarthy), who made her living in the 1970s and '80s profiling the likes of Katherine Hepburn, Tallulah Bankhead, Estee Lauder and journalist Dorothy Kilgallen. When Lee is no longer able to get published because she has fallen out of step with current tastes, she turns her art form to deception, abetted by her loyal friend Jack. All times are GMT. The time now is 12:46 AM. SITE DISCLAIMER: Softmafia.com does not host or upload any file files, softmafia.com is absolutly legal and contain only links or embed code to other sites on the Internet softmafia is not responsible for what other people upload to 3rd party sites. We urge allcopyright owners, to recognize that the links or embed codes contained within this site are located somewhere else on the web. If you have any legal issues please contact appropriate media file owners / hosters.